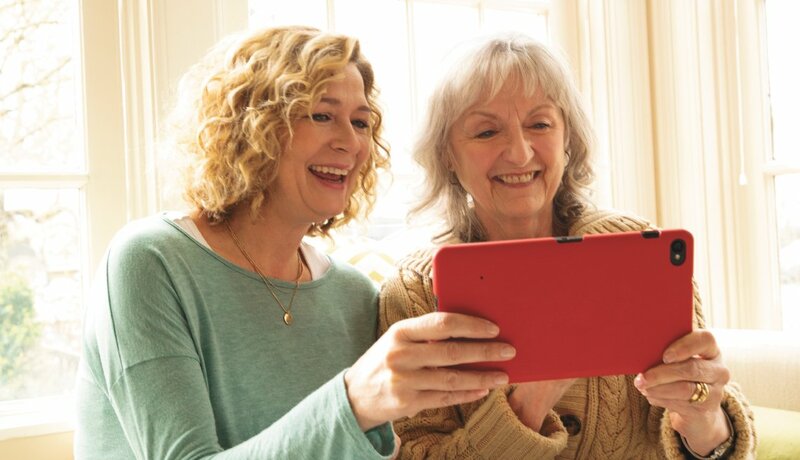 Let technology help ease the hard work of caregiving. En español | As a longtime family caregiver, I can attest that technology has changed the caregiving experience for me more than anything else. 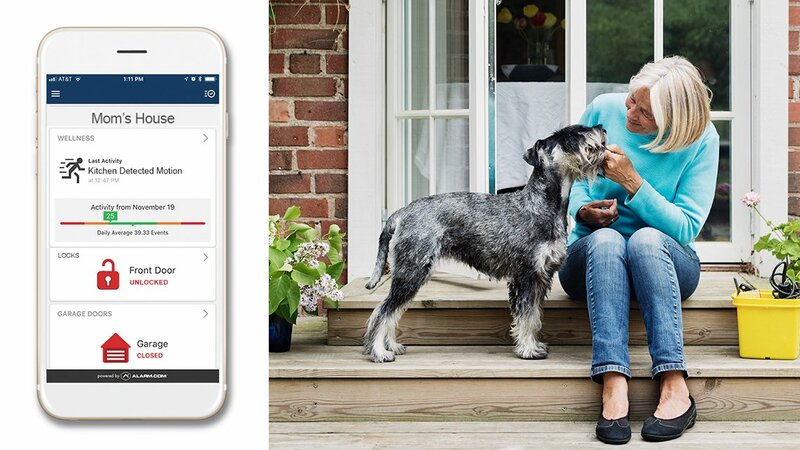 New caregiving apps and gadgets are popping up every day. I use several apps, as well as video monitors, motion sensors, wearable technology and more. I'm not alone: 71 percent of family caregivers say they are interested in technology to support their role — everything from wireless blood pressure monitors to medication-organization apps — but only 7 percent report actually using technology. Where is the disconnect? 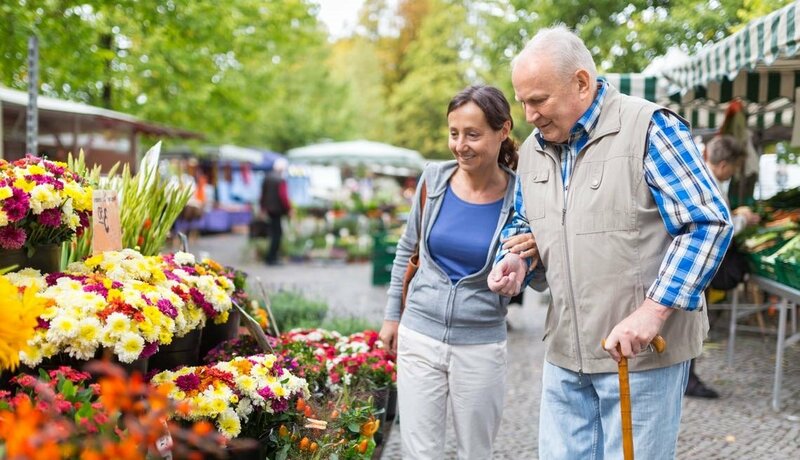 Cost can certainly be a barrier, but I believe the biggest obstacles are caregivers' lack of awareness and busy schedules. It can be overwhelming and time-consuming to research that tech options meet our needs. But, trust me, the time and effort are worth it. 1. Ease of use. Start simple. For example, there are companies that can equip the entire home with packages that include remote door lock devices, video monitors, automatic window blind operations and remote thermostat controls. No need to do everything at once: You can try one or two items first and then expand when you're comfortable and if it makes sense financially. 2. Your comfort level. Consider starting with technology you are familiar with, then gradually move into new methods and devices. For example, if you're comfortable using your computer but not as adept with your smartphone, use your computer to search for apps. 3. Whether apps are cross-platform. Use apps that sync across all your devices. I can't emphasize this enough. When possible, I use only apps that I can access on my computer, my tablet and my smartphone. Often it's easier for me to enter information on my computer, but I want to be able to access it when I'm on the go with my phone. At the same time, it's easier for me to enter info into apps on my phone when I'm at a doctor appointment, for example; I can view it later on my computer. 4. Security. Is your information protected? How? Are there user reviews that mention any security concerns? You'll want to be sure that others can't sign into your account and view your private information. 5. Customer service. Can you call and speak with a live person if you have problems with the product? Is there good online assistance with live chat or at least FAQs? 6. Consider the user(s). Will you, the caregiver, be using the technology, or will your loved one? Will other caregiving team members need to access it, and what devices do they prefer? What are their capabilities? If your loved one will have trouble, can you support their technology from a distance? I'll share some specific apps and gadgets I like in future columns. What do you look for when choosing technology? I'd love to hear your caregiving technology success stories as well as your challenges and questions.